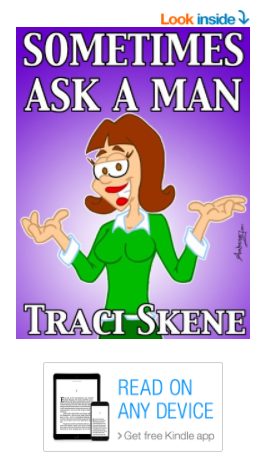 .Traci Skene-- Comedian, Writer, Author: Amazon Customers: &star;&star;&star;&star;-1/2 Out of Five! 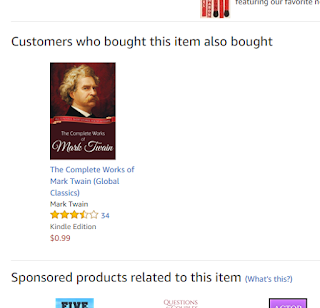 Amazon Customers: &star;&star;&star;&star;-1/2 Out of Five! 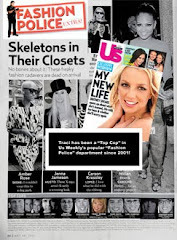 "It is 1:20 am...I am laying in bed reading this....laughing my a#$ off silently as to not wake my snoring husband! I love this book and its author." "...if the objective of a humor book is to make you laugh, she succeeds; almost every page has me chuckling, and many left me laughing out loud (earning me stares on the bus, in the process). Highly recommended." "I have read this twice and found different hilarious perspectives each time. This is great book that is full of sassy and sardonic humor and I loved it. Buy it - you won't be disappointed!" 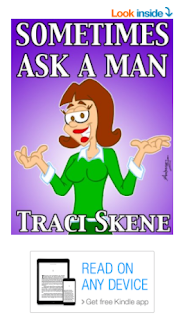 Download a copy of "Sometimes Ask A Man" today! !